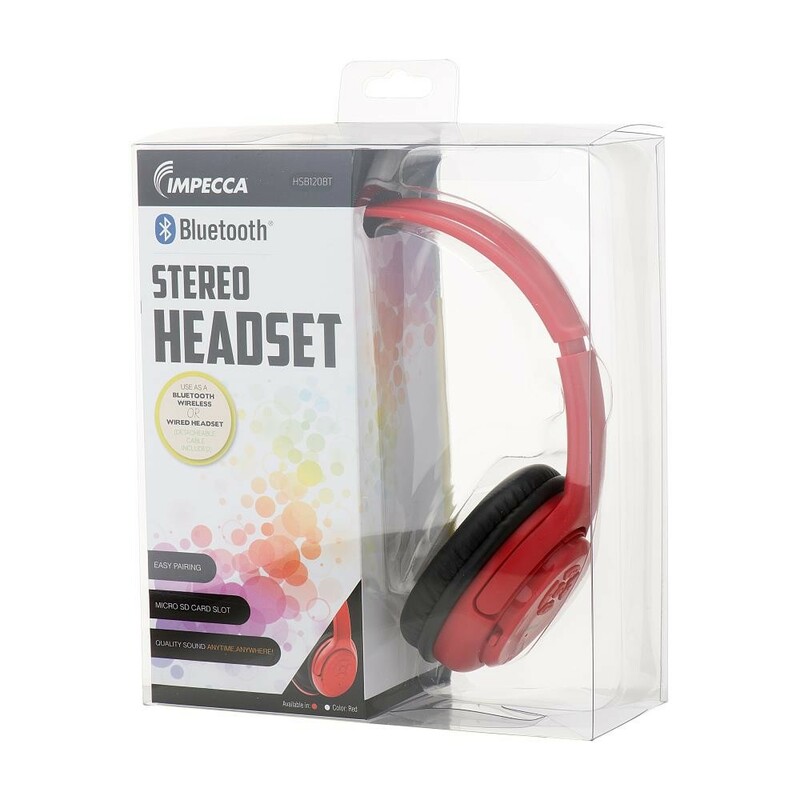 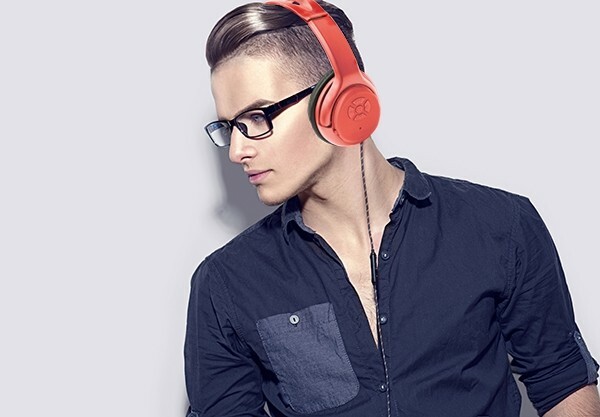 The Impecca Bluetooth Stereo Headset has been designed for comfort and quality, and maximizes your audio experience. 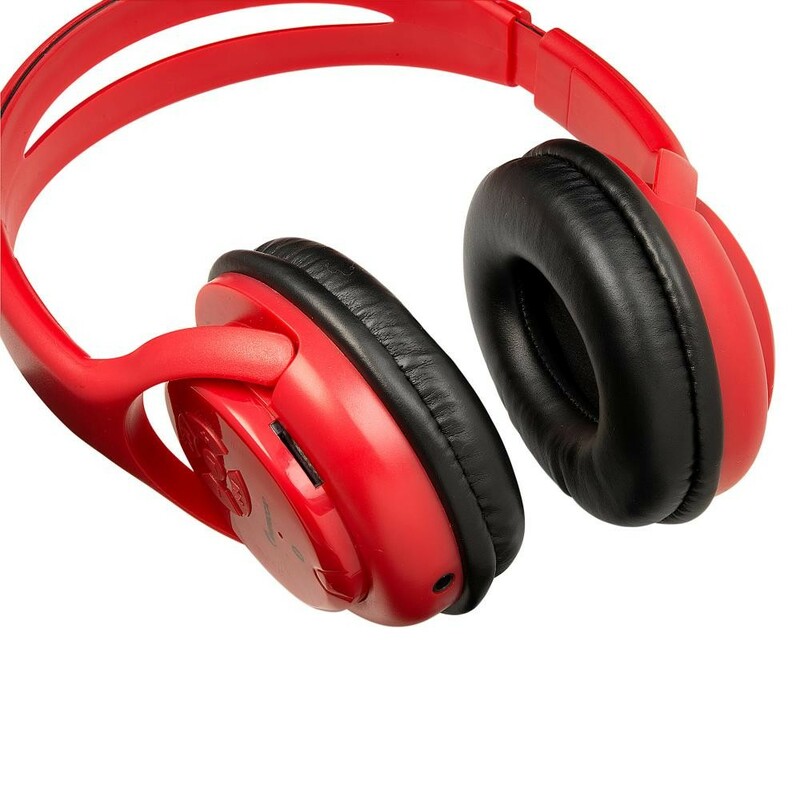 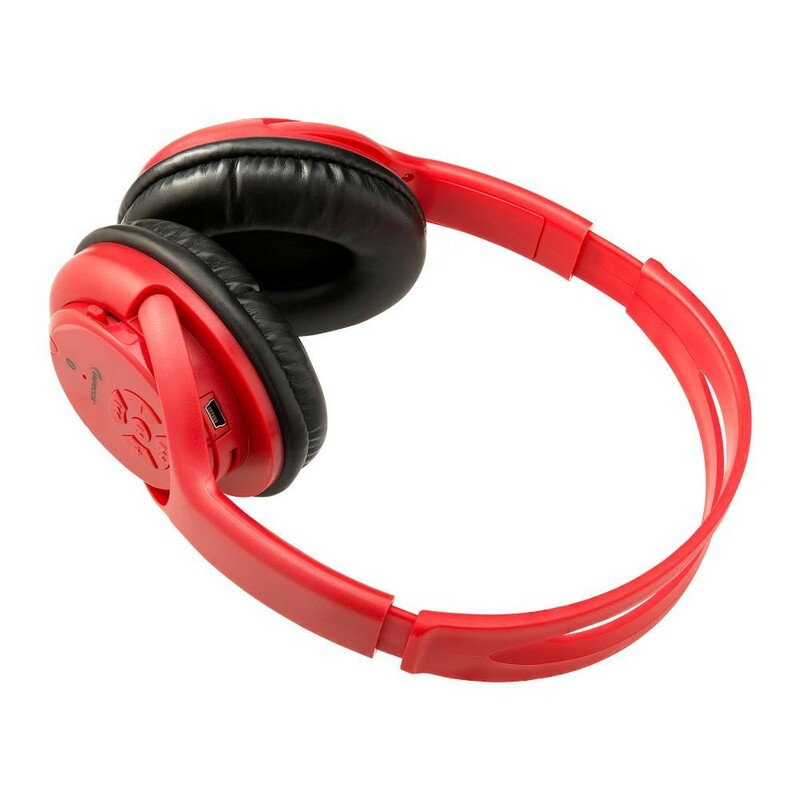 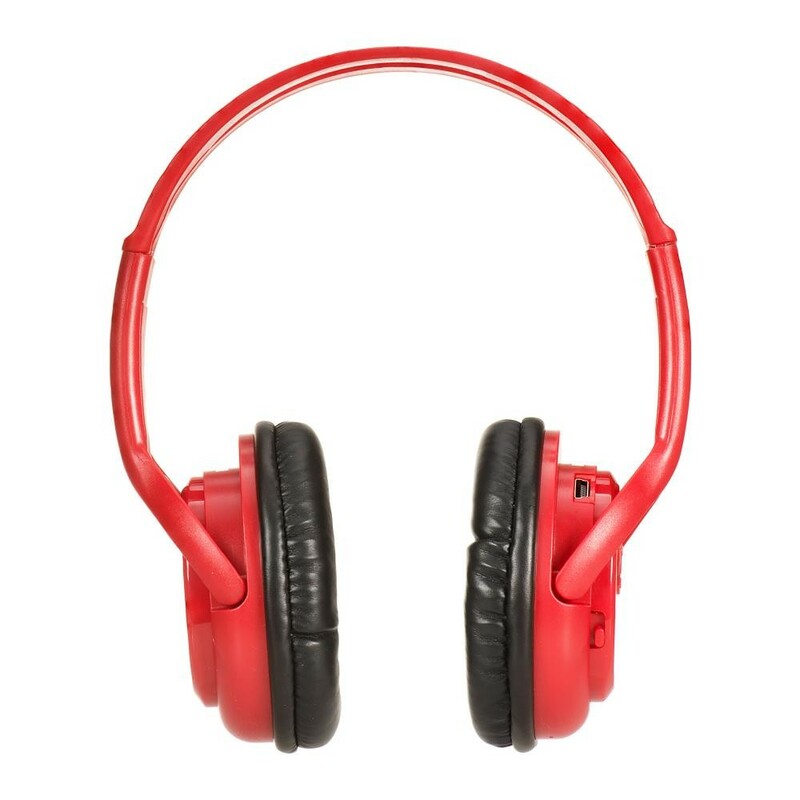 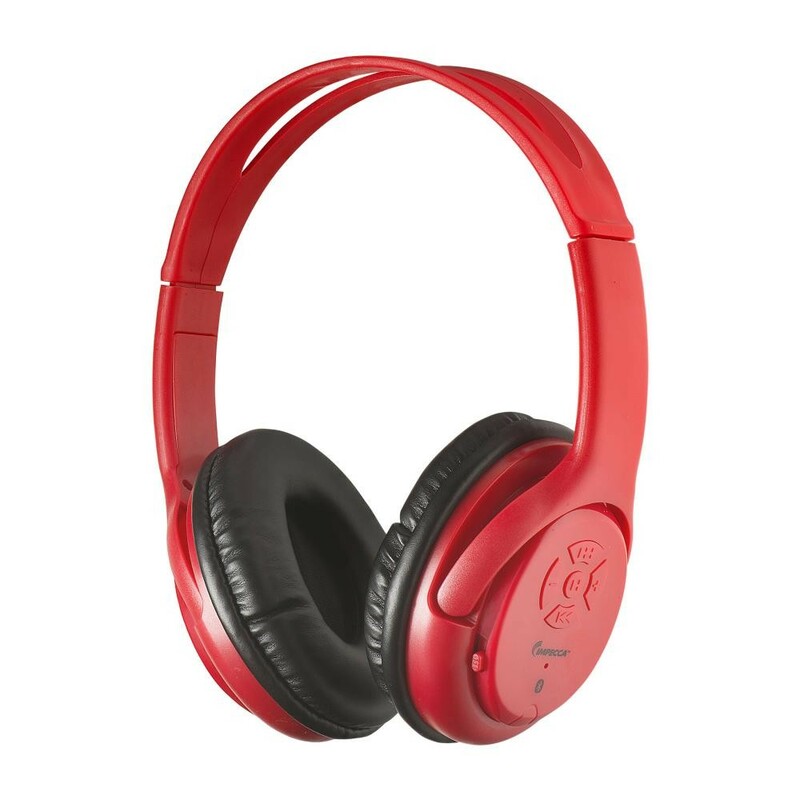 Featuring soft ear cushions lightweight design, this headset can be used as a wireless Bluetooth Headset connected to your favorite audio player, or as a standard wired headset. 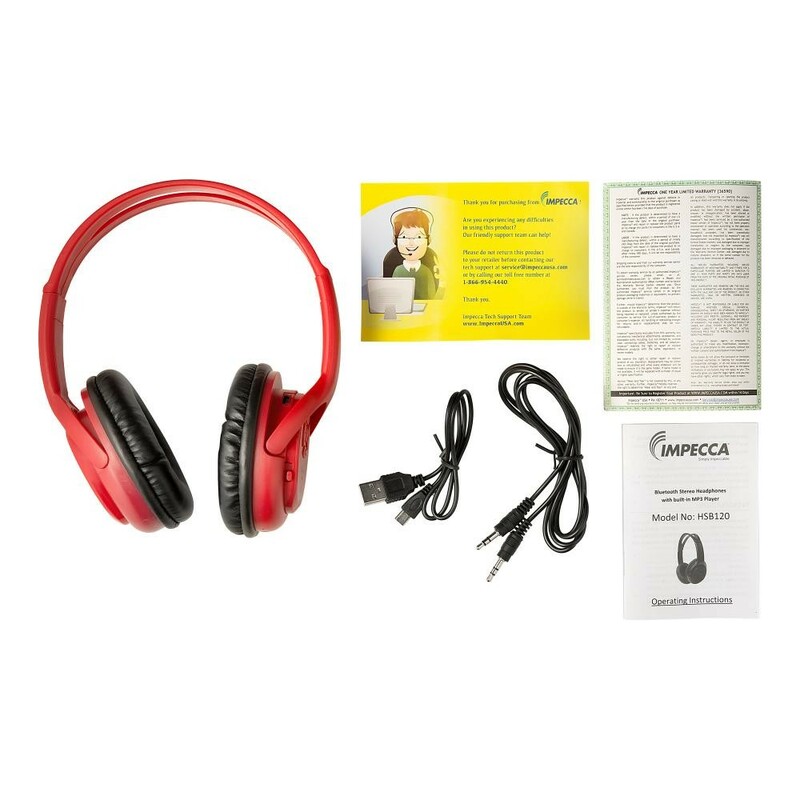 Powered by a highly efficient lithium-ion battery, the IMPECCA Bluetooth Stereo Headset is perfect for business and daily use. 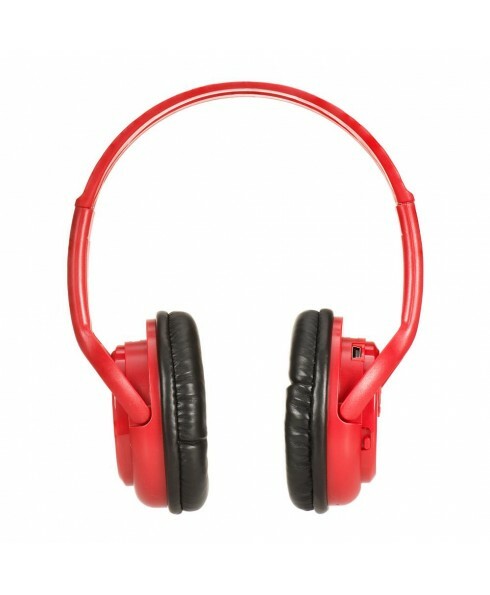 Built-in microphone allows you to answer phone calls while listening to music.